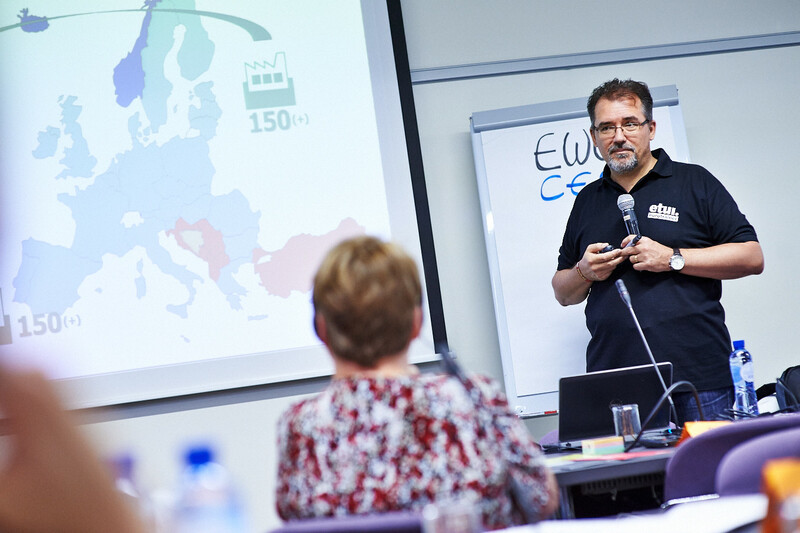 In addition to our training services for whole European Works Councils, ETUI Education offers seminars for individual EWC/SE Works Council members. Please consult the training section of the ETUI website for upcoming courses. A full overview of current, announced and recent open seminars can be found on the ‘what’s new’ section of this website.